Built between 1911 and 1931, the Castle Drogo in Devon was the vision of Julius Drewe, founder of the Home and Colonial Stores. Designed by renowned English architect Sir Edwin Lutyens and made of granite, Drogo is reminiscent of a medieval castle but is in fact a very modern building. The First World War had a significant impact on the original build, with many stonemasons and labourers enlisting, actively encouraged by Julius Drewe and John C Walker (Clerk of Works). Julius Drewe’s 3 sons – Adrian, Basil and Cedric – were also involved in combat. 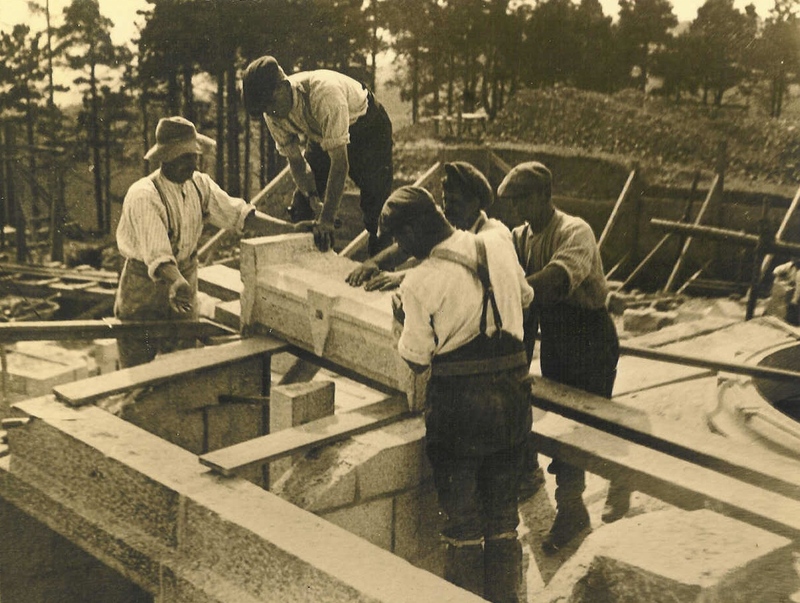 There is a significant archive at Castle Drogo including photographs and letters detailing the development of the war and the impact it had on the family, the workers and the building. There is also a team of research volunteers who have unearthed other relevant information including newspaper articles and announcements relating to the First World War. This project focused on the story of one man – William George Arscott. 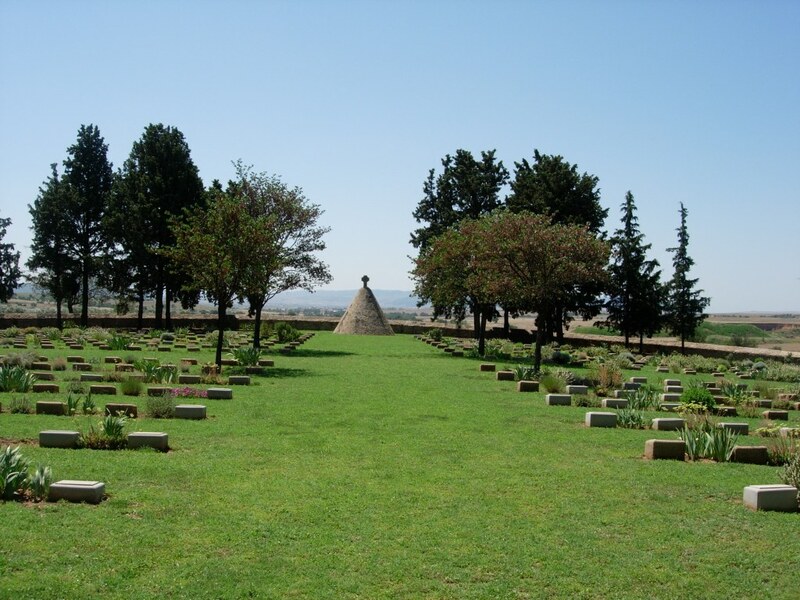 William, who was one of the labourers at Drogo when it was being built, was involved in the extended campaign in Greece in the Salonika area (now Thessaloniki). He died aged 24 on 29 January 1918 and is buried at Sarigol Military Cemetery, Kriston. There is more information about the Salonika campaign here, including a short film commissioned by Away from the Western Front. The Castle Drogo team (led by the Community Engagement Officer and House and Collections Manager) worked in partnership with nearby Okehampton College to develop a drama production, music composition and temporary exhibition exploring the impact of the First World War on Castle Drogo – the people and the place itself. The project also linked up with another National Trust property – Sandham Memorial Chapel in Berkshire – which has strong connections with the Salonika Campaign and houses the striking murals painted by Stanley Spencer, based on his experiences there. Participants presented their creative pieces at Castle Drogo and in school, in addition to a commemorative event on the centenary of William George Arscott’s death.